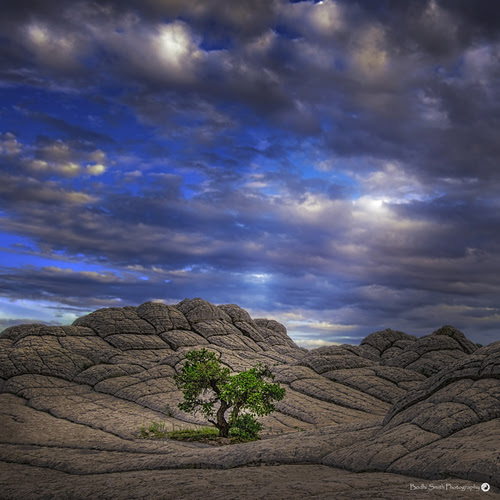 The Photo Section of the Sierra Club San Diego Chapter began in 1984 and has grown to be among the largest photo clubs in San Diego County. Our members are artists, travelers, humanitarians, and conservationists. 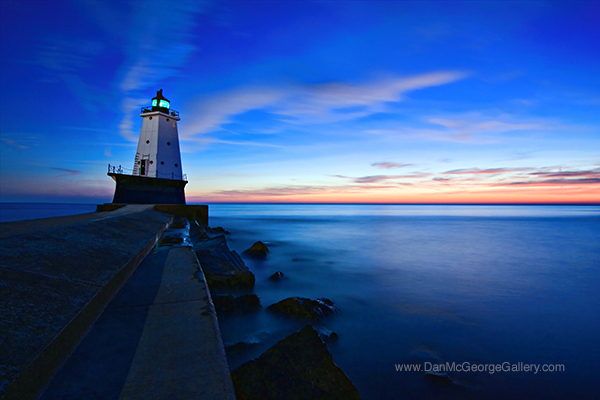 We support most genres of photography and welcome new members to our group. Photo Section meetings are held once a month between January and November, with additional club activities throughout the year. For more information, please visit our club calendar page. Join us October 20th as we welcome Nancy & Steve Ross who will share their images and photographic journey with you. 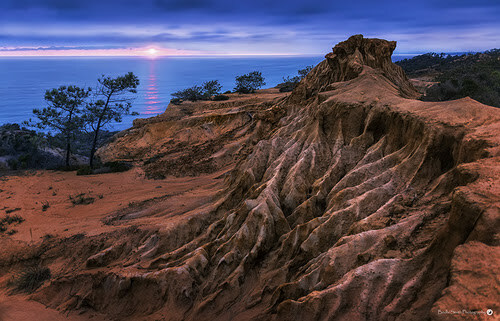 The Photo Section of the Sierra Club San Diego Chapter began in 1984 and has grown to be among the largest photo clubs in San Diego County. Our members are artists, travelers, humanitarians, and conservationists. 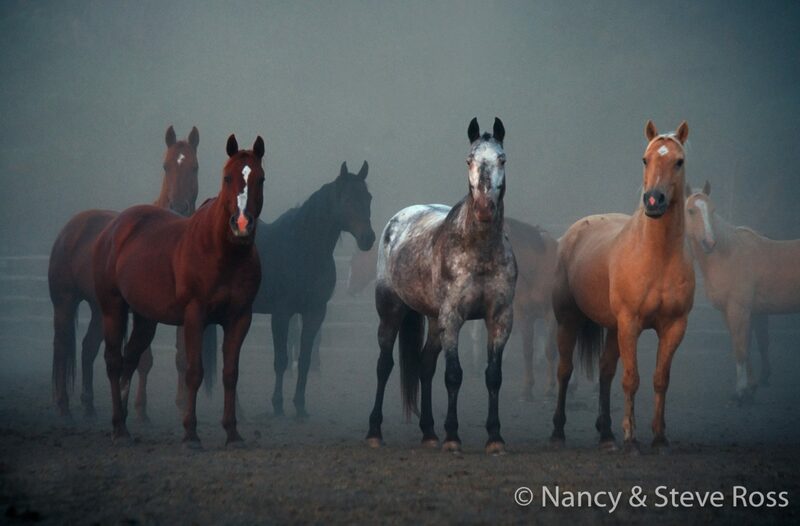 We support most genres of photography and welcome new members to our group. Photo Section meetings are held once a month between January and November, with additional club activities throughout the year. For more information, please visit our club calendar page. 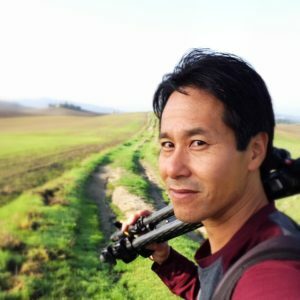 Join us September 15 as we welcome award-winning travel/landscape photographer, Lee Sie. 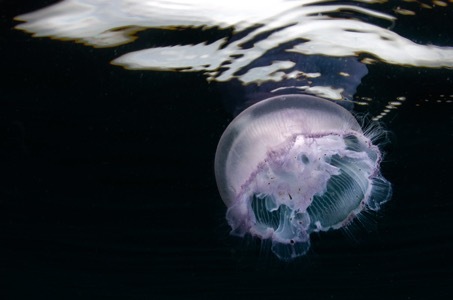 Join us August 18 as we welcome award-winning, impressionistic photographer, Bodhi Smith. 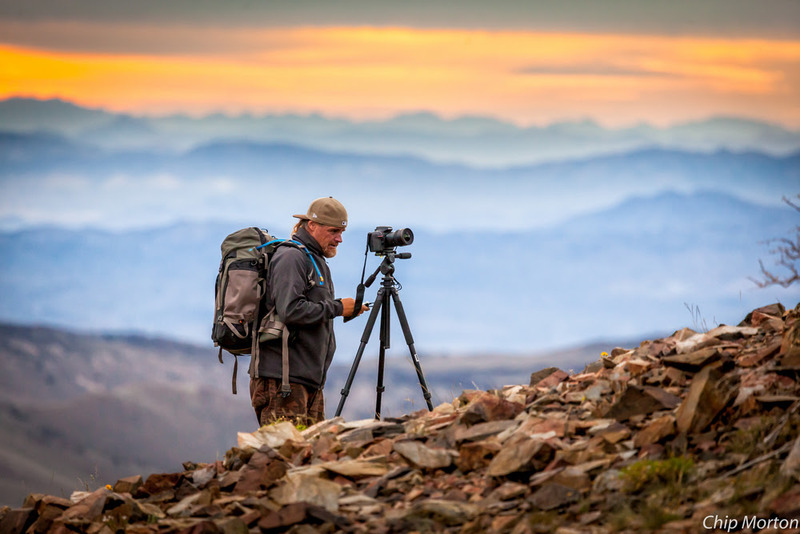 As a Southern California native, Bodhi Smith has spent much of his life as an active outdoorsman, including sports such as backcountry skiing, splitboarding, and enjoying our natural outdoors. 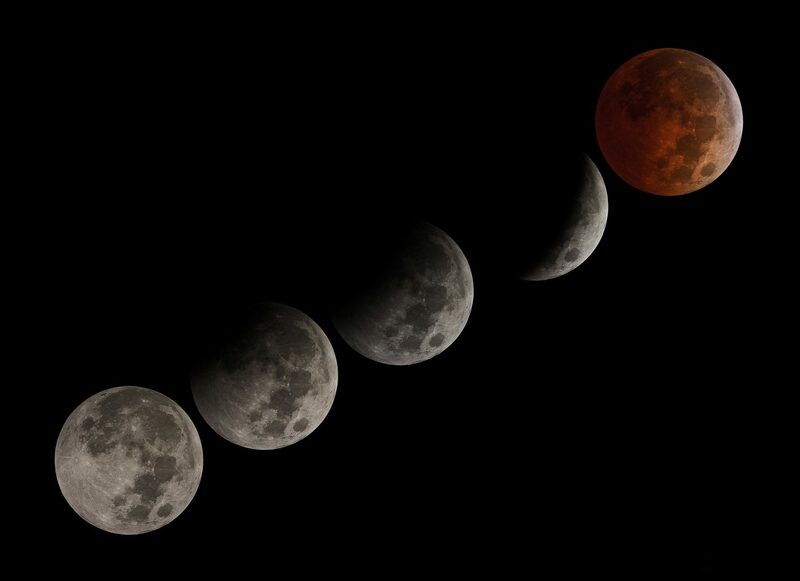 It was only natural that his passion for the outdoors would find it’s way to photography. Bodhi will discuss getting past the gear and specs in photography, and explain what the mind needs in order to truly make art. 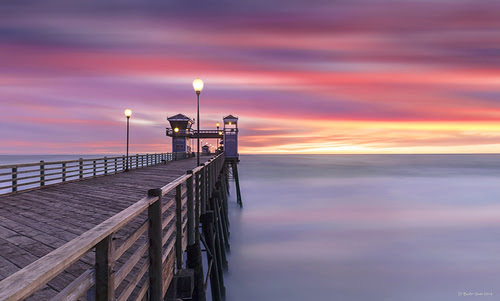 Bodhi describes himself as in impressionistic photographer, and he will take the time to share with you his thought processes in making his images, and how you can adopt some of these methods to stop making pics and start making art. Bodhi has been a regular ribbon winner at the San Diego County Fair, and was recognized as the 2016 “Best of Nature” winner at the San Diego Museum of Natural History. Please invite your friends to join us for an informative and great evening! 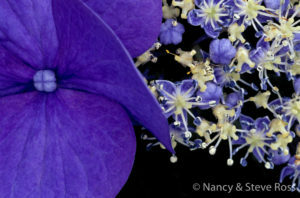 Hummingbird and Dragonfly photography (presented by Steve Cirone and Tom Applegate). This is the season to photograph hummingbirds and dragonflies. Steve and Tom will discuss the best strategies to get great results, and preview our August 20 outing at Santee Lakes to photograph dragonflies. Local Lightroom Adjustments (presented by Alexander S. Kunz). Everybody knows how to move sliders in Photoshop and Lightroom’s Adobe Camera Raw, but those are global adjustments. They affect the entire image. 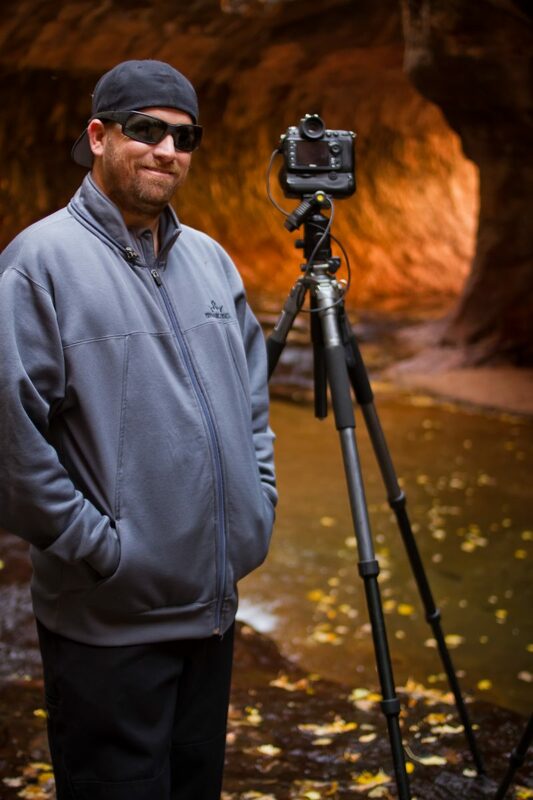 Alex will show you how it pays off to know how to make small local adjustments to make your images great. Backup your photo data! (presented by Steve Ross). Your images are your life. Losing those images would be terrible. Steve will talk about strategies to back up your images while keeping copies at home and away from your home. Be ready! Don’t just make images, make projects (presented by T.M. Schultze). Individual images can be great, but what gives those images a true perspective are when they belong to a project. Projects give your portfolio focus, a statement, and something for your public to understand. There are an immense number of local photo projects you can make your own. Jeremy is a life-long lover of the outdoors who began his journey into photographing nature at the start of this decade. 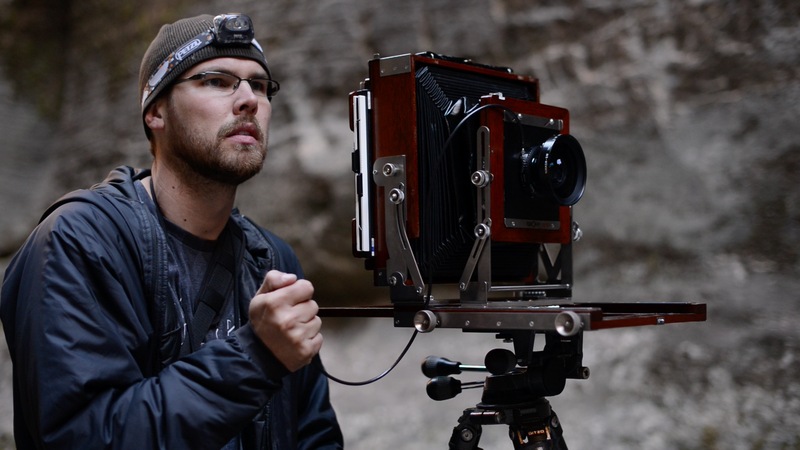 Jeremy began shooting 35mm film and progressed to large format photography before switching full-time to digital photographs. We are welcoming Lev Tsimring back to our Photo Club after last year’s presentation had some projection challenges. 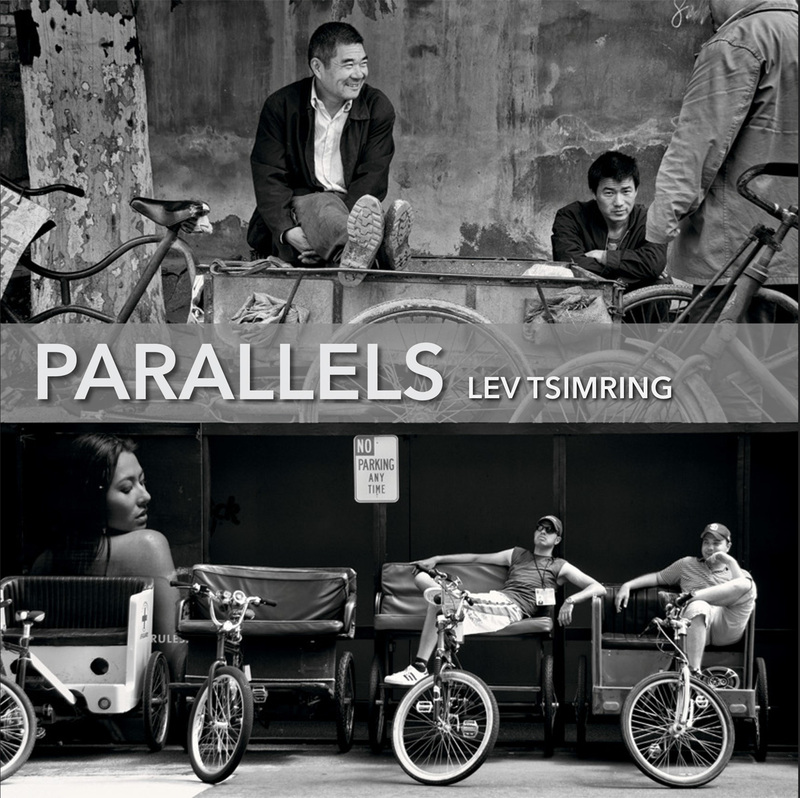 Lev has since published an amazing hardcover book, Parallels, that covers a wide range of parallel black-and-white images from throughout the word. 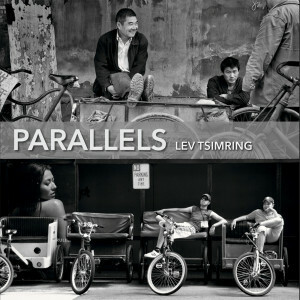 The book can be purchased for $29.95 and is highly recommended by our Photo Club President: http://parallels.levtsimring.com/product/parallels/. Saturday, May 11th, 2019, 2-4PM (1pm setup & get together). The Photo Section of the Sierra Club San Diego Chapter brings together photographers for a common forum to develop our craft.